This piece first appeared in the Tallahassee Democrat (November 25, 2017). With total student enrollment nearing 42,000 plus a full-time staff of another 6,200, it is no surprise parking is a central issue at Florida State University. The problem of securing a parking spot is commonly shared by campuses across the country. Unfortunately, too often the first response by universities is to build more parking garages. However, a better solution might be to tap into the economist’s tool box and adopt market pricing for parking. The construction of new parking garages fails to resolve the core issue: Parking is subsidized. The real cost of parking exceeds the amount that universities ask students to pay. Thus parking fees fail to reflect true demand. This results in the perpetual shortage of parking spaces. Donald Shoup, professor of urban planning at UCLA, argues that creating more parking garages is counterproductive. He notes it takes 30 years to pay back the costs of typical parking garage construction. The national average for the cost of parking construction per space totals $19,037. In Miami, the average cost per space is $16,600. This doesn’t include yearly expenses incurred for maintenance and operation, estimated at $500 to $800 per parking space. Under the current model of parking, no matter how much the university invests in building more garages, parking shortages will persist. FSU is not an exception to the Law of Demand. Parking fees are distributed equally among the student population as a portion of the FSU transportation fee of $8.90 per credit hour. Students are not required to pay additional fees to receive parking permits as long as they pay the transportation fee. And the fee does not vary with the demand during the day. This incentivizes students to park on campus rather than walk or bike since parking is perceived to be a free commodity. Pricing to manage demand also addresses the environmental impacts of driving. 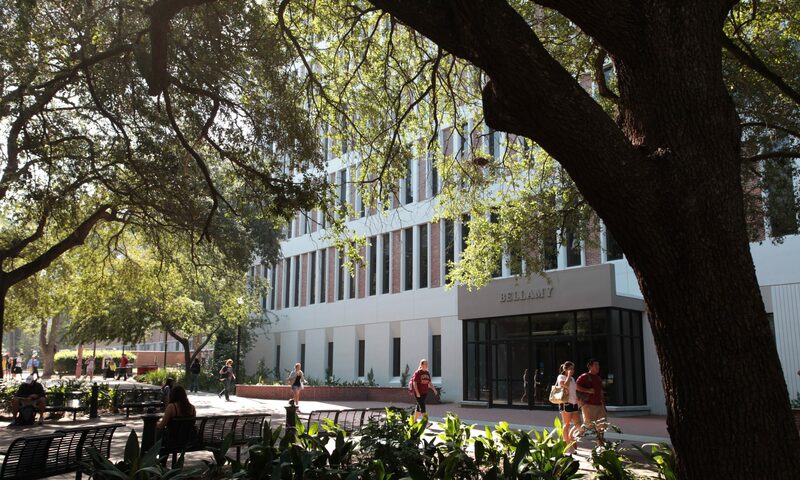 Many FSU students are encouraged to be environmentally conscious, but this current system discourages environmentally friendly behavior, contributing to increased air pollution, stormwater runoff and excess CO2 emissions. Shoup offers a “Goldilocks Solution” to the parking problem: Price parking to allow for a 15 percent vacancy rate at any given time. At FSU, the 15 percent rate can be achieved by replacing or augmenting the transportation fee with a small daily parking fee that increases during peak hours, often 9 a.m. to 1 p.m., and decreases during periods of low demand. This would encourage alternative, environmentally friendly ways to get to campus, such as FSU bus transportation, biking and carpooling. It would also allow the university to raise revenue to maintain existing facilities and invest in alternative transportation systems. Market pricing for parking is no longer the pie-in-sky theory of economics textbooks. The technology exists to charge for parking on a real-time basis. Harnessing this technology to manage supply and demand more effectively will ensure that parking exists at peak periods for those willing to pay for accessibility, while creating a sustainable revenue stream for transportation facilities. 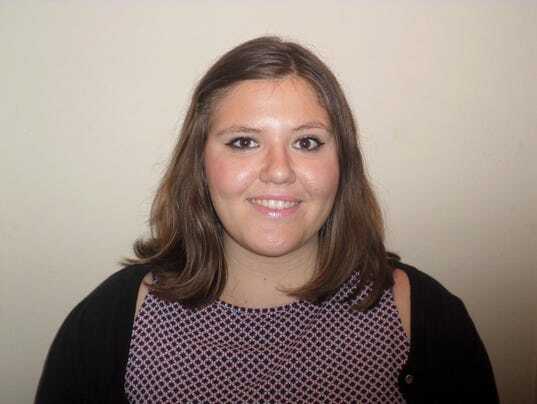 Giovanna da Silva is a senior history major at Florida State University and Blog Content Manager for the DeVoe L. Moore Center in the College of Social Sciences & Public Policy. The featured image is from the Twisted Pencil website.